Register To Vote At Kean! 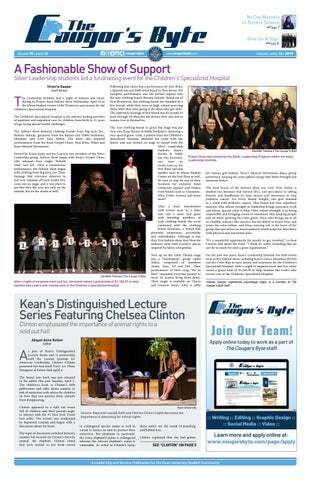 Campus News > Register To Vote At Kean! Election Day is fast approaching, with this year’s date falling on Nov. 6. In order to aid students in exercising this key constitutional right, the Center for Leadership and Service is hosting a variety of voter registration drives throughout both September and October. The majority of these drives will take place in the Miron Student Center Atrium. The only exceptions are Sept. 12 and 14, which will be located in the Harwood Arena and Cougar Walk respectively. Additionally, because Sept. 25 is National Voter Registration Day, the voter registration drives will be taking place at multiple locations across campus in order to make registering as accessible as possible. For students who are unable to make these registration drives but still want to vote, they can register on their own by printing their county’s registration form from the NJ Division of Elections website and mailing it into their County Commissioner of Registration or Superintendent of Elections. These forms contain specific and easy-to-follow directions on how to fill out all information correctly, as well as a sheet that can be folded into an envelope with the address of the County Commissioner of Registration already on it. If a student is registering on their own without the help of Kean’s voter registration drives, it’s important to remember that registration must be completed 21 days before an election. Failure to meet this deadline will result in the inability to vote in the upcoming election. To avoid the uncertainty as to whether an application was processed, the County Commissioner of Registration notifies the applicant when their forms have been accepted. If an application is not accepted, the applicant will be contacted and advised on how they can correct the form. 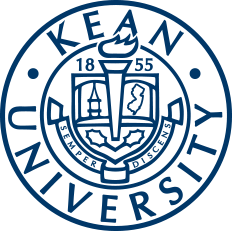 Any students attending Kean from out of state also have the option of voting by mail via an absentee ballot. These can be requested by visiting one’s state election website and locating either an “Absentee Voting” or “Voting by Mail” section. For more information regarding the dates, locations, and times of these voter registration drives, students can visit the page for the Center for Leadership and Service on Cougar Link and view the “Events” tab.